Another party kit brought to you right now! Straw labels!! Well, I called them straw labels, but really you can use them for anything, garlands, favor tags, stickers, mostly anything you can think of! To use them as straw label, all you have to do is put a double adhesive tape to your straw and stick the matryoshka to the straw. Or simply thread a ribbon/ baker's twine through each of them to make a garland. In any size you want. Do share with us if you have more creative projects using these babies! If you're shy, let me put them up for you, just email me at babalisme at yahoo dot com. Loving this orange-fuschia-neutral combo by spaceshipsandlaserbeams, it made the whole them bearable for pink addicted girls yet fun enough for the monstrous boys. And the dessert table do teach us that you don't have to craft an award winning cupcakes fondant nor cakepops, even slices of fruits make nice and eye catching dessert table food. Sorry, Amy Atlas, but this time I have to agree on the fact that not all moms have your budget and your team of bakers. Ditto for dessert table properties, what cupcake tiers? Great ideas, great execution, great design. Simply love it. If I could vote, this maybe the best dessert table for summer. Not to mention the framed monster family pictures as the background! Too cute! ps. 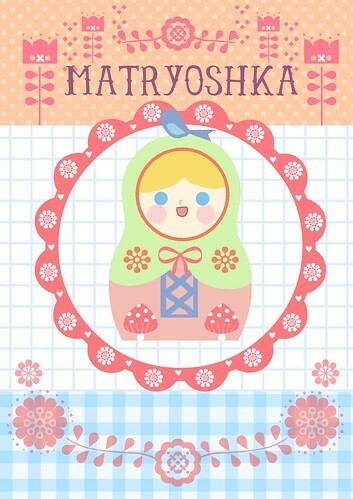 Another matryoshka printable coming right this week. This week's favorite alphabet definitely : M. What's yours? The whole world is probably smitten with this Russian lady, I mean, who wouldn't? 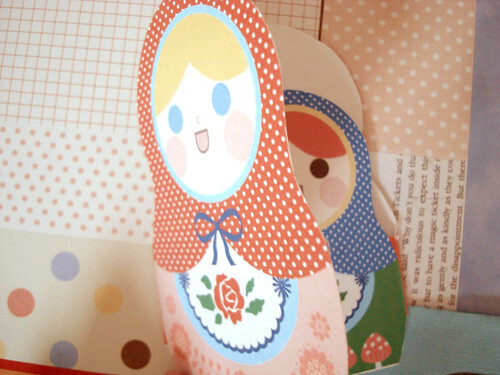 I get a great feed back on this set of printable, thank you, and I think the matryoshkas haven't lost its charm. So, I got a lot of question regarding the "nesting" invitation. Here's how it actually look like when folded, ready to be sent. You may want to cut all through the connecting matryoshkas. I let few inches between them for safety (so that you won't easily disconnect the 4 ladies) but if you like yours to be clean and you are very confident in your cutting skill, please welcome to snip clean between the matryoshkas. 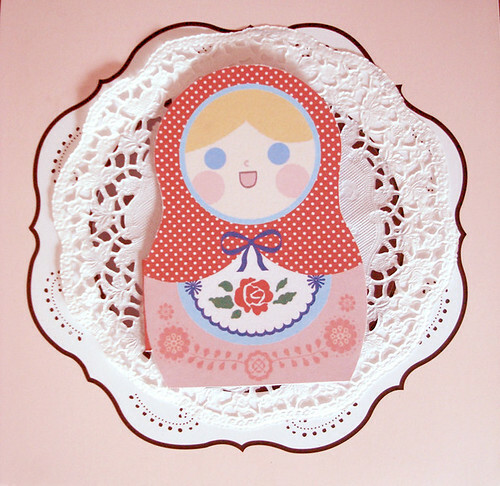 Imagine the biggest matryoshka and the "patterned" silhouette beside her is a regular greetings card. Fold them the usual way you'd want to fold a card, it's a "mountain" fold. Do another mountain fold with the 2 smaller ladies and tuck both inside your "card". The most versatile of all party kit! Cupcake topper! Simply can't live without them. For more ideas on how to use this toppers read here. Do share your creations/ ideas with us! I got many questions about the invitation, particularly about the folding, I will post about it tomorrow. For the mean time have fun with the topper. ps. 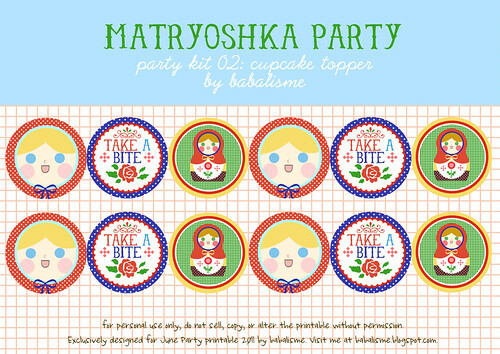 can anyone make a matryoshka looking cupcake? I'd love to see! So you love matryoshka so much right? 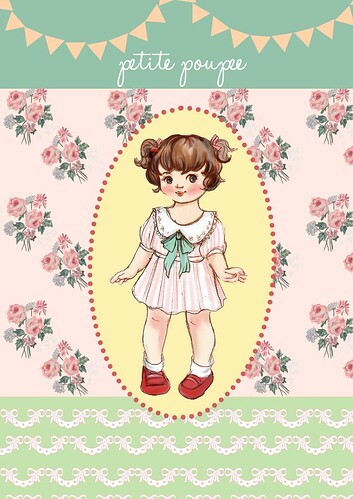 I can hear the poupee girl crying in the dark corner somewhere, hang on there, girl, there will be next time for you.. And since June is babalisme's birthday month, you are all welcome to host a party. 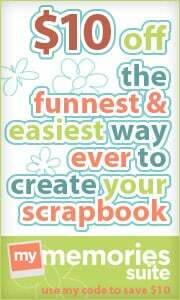 All printables needed will be provided FREE on this very babalisme blog. Excited? Well I am. The party could be a birthday party, bridal shower, baby shower, slumber party, heck, even those just-because tea parties. Just print, cut, and embellish anything on your party with the printables. Easier than ABCs. What's a girl gotta do first when throwing a party, you say? Send out the invitation of course! 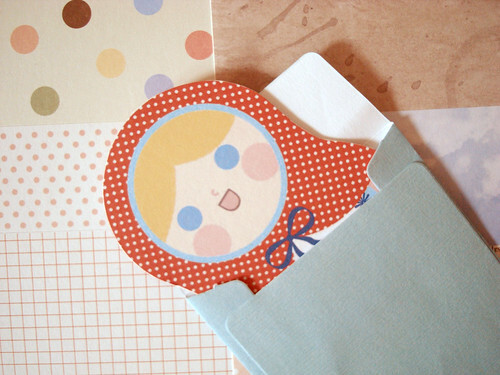 Here's the thing you'll need right now, a nesting doll invitation!! YAAAAAY!! Go on click here and print as much as you like. 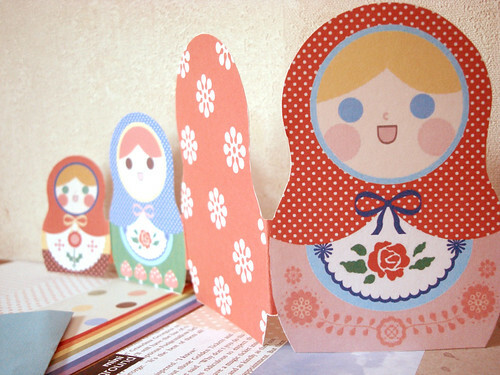 Fold each doll and make accordion folds with them. The littlest ones should tuck safely behind the big card. Voila, a nesting invitation. I have a printing/letterpress/party business can I sell printed/end products to my customers? of course, you can not. 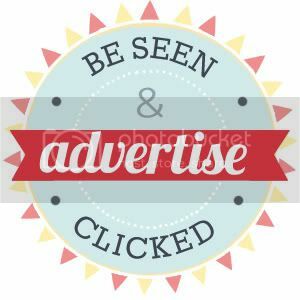 I give out these printables free for personal use, no commercial purposes allowed. Please respect my rights as the maker, and don't do it behind my back, it hurts my feeling, really. And I may stop giving away free printable. And you might get boo-ed by my loyal readers. Just, don't be a jerk. I have a printing/letterpress/party business can I give printed/end products to my customers for free? if your main intention is still commercially promoting your own business using someone else's hard work... no. I want to host a party for my best friend's bridal shower can I use your printable? A friend of mine like the printables so much, can I give her my copy? I like the design so much I want to use it on my name card/ blog buttons/ facebook profile picture/ twitter background/etc? Well, I'm sorry, you can't alter the design that is already made, digitally speaking. However you can always use it creatively AFTER you print it out. For example, you may print it on t-shirt transfer paper and iron it on your t-shirt! Just don't sell the t-shirt afterwards. Can I order you to make me a custom invitation/paper doll/ schedule/ party kit/etc! It's finally here again! 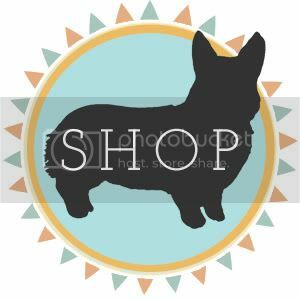 Babalisme's anniversary free printable month!!! Can't believe it's Babalisme's third year on the blogosphere and I'm really really anxious too see that followers count into 1000! one thousand! That's many followers! Thank you! 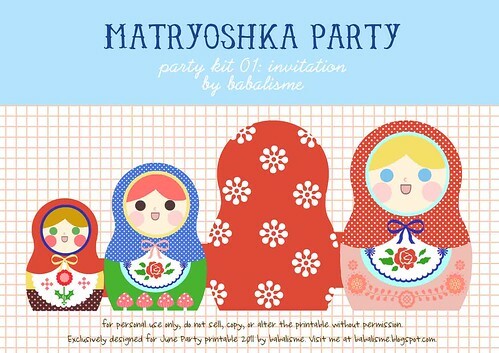 So as a gratitude towards Babalisme's loyal readers I'm going to make a party kit for you, FREE download, FREE printables! Personal use only though.. Just make sure you don't sell it afterwards. Anyhoo, if you are reading this post and feel left out, here are one of the previous year party kit in Lemonade theme, still available to download FREEEE!! (why the heck I keep stressing the word FREE?) or just browse through the "printable" categories and you'll be taken to a full array of free printable. in the blue corner.... 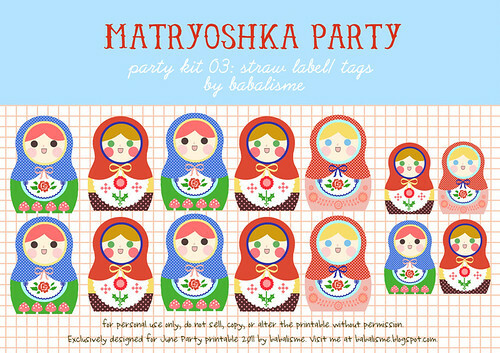 The Queen of all Craft world, the darling in every crafters' heart, the Russian celebrity.... Matryoshka party theme!!! Let's hear you scream TEAM MATRYOSHKA in the comment to vote for this lady! In the red corner... A rookie contender of croissants, macaroons, and everything nice, A French girls special... Le Petite Poupee!! or.. er... The Little Dolly, in Parisian style. If you like her so much, please comment : TEAM POUPEE! So there you go. Use your own imagination in how each theme could be addressed in a party. And along with your vote, let us know, what will there be in your party! Yet another award! Thank you printiland! The award title might be a little reminder to that cheeky love song Peter Cetera sings, but I'm so honored! 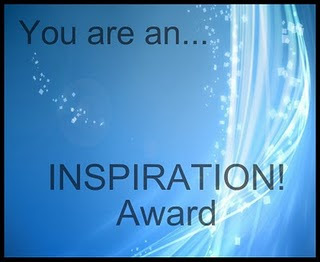 I never consider myself inspirational in a way, I was thinking of "you're you sweet" or "you're so funny" award instead of "you're an inspiration"! I am used to think that inspiration=Oprah, so, WOW! Thanks again printiland! 1. 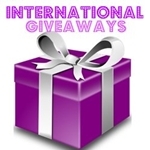 Thank and link back the person awarded this to you. kiki's create, for her ruffled bedcover. nuff said. http://akihiko-yoshida.tumblr.com/, for he is a legend in game illustration and a gaming geek. The Chops' blog, for their offering of ultimate good time and good craft. veren's blog, a little too cute for my age, but I wish my daughter would look as cute. lia's space, make me try (a little) to start sewing. christy's blog, for her collection of everything nice. In a very accurate dose. tamu's blog, for bright colors and big smiles! all those fashionistas should wear more colors and smile a bit don't you think? fifi's blog, for her wide collection of designer's stuffs. And she's cute too! mymom's blog, for numerous time I spent procrastinating looking at beautiful ladies. So there goes the award. ...and sssssoooo.. it's June again. 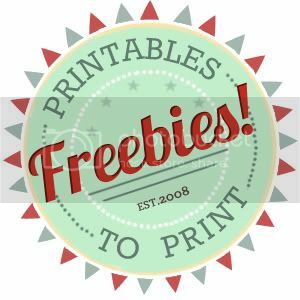 Time for Babalisme's free printable month! Can't believe I started Babalisme the Blog three years ago. Since then, the printables have flown across the globe to loving crafters. What's up for this year? It's a surprise! Yes, you gotta vote again. See you around!